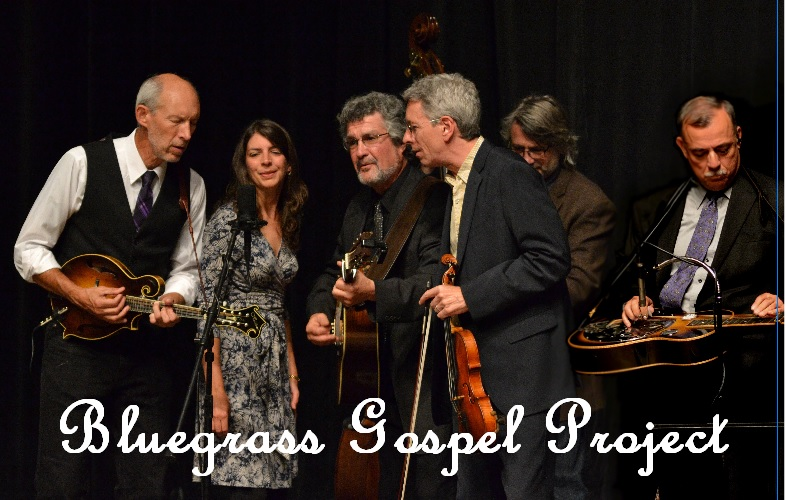 On Saturday, February 25, at 7:30 pm, the Bluegrass Gospel Project will perform again in our sanctuary in a benefit concert to support Community Kitchens of Northeastern Connecticut with their customary “voices and harmonies that make you see the light, and tremble” (Vermont Life). The concert is a return engagement from a performance in April of 2016, which sold out in advance. This event will sell out too, as it is a Connecticut Farewell Performance – your last chance locally to see this group, which will disband in March after 16 years of bringing joy to audiences throughout New England and beyond. We encourage you to purchase tickets now by calling the church office at 860-928-7405, or Bob Kirk at 860-974-2463 or Bruce Lyman at 860-928-9187. Checks should be made out to “FCCW”; please indicate “BGP Concert” on the memo line. You may wish to help sponsor this benefit concert. Sponsors include individuals, families, local businesses and nonprofits who make a tax-deductible donation of $100.00. Sponsors will be listed in the program and may request two complimentary tickets. All profits from ticket sales and sponsorships and a free-will offering during the concert will go directly to support Community Kitchens of Northeastern Connecticut.